Sir Martin Sorrell’s S4 Capital has posted a £20.1m pre-tax profit in its inaugural year of trading. 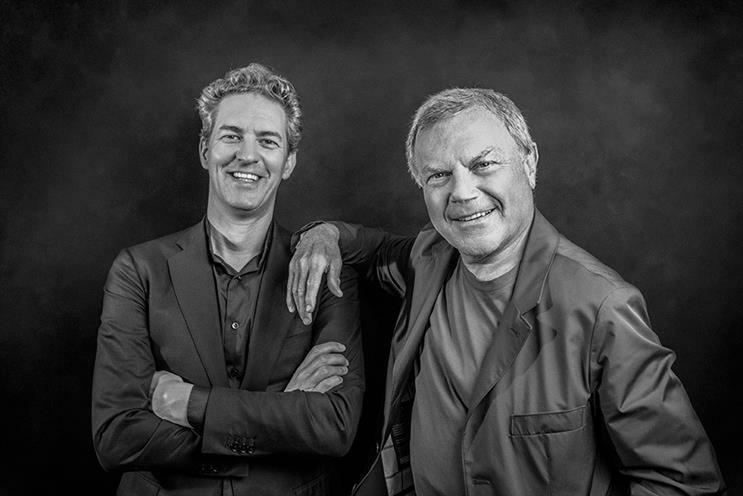 The marketing services company, established by Sorrell less than two months after his abrupt exit from WPP in April last year, published its first full-year accounts this morning. The comparison with 2017 is against the previous income statements of MediaMonks and MightyHive, both of which S4 acquired last year. Meanwhile, S4’s pro-forma billings were £291.2m. Its pro-forma revenue was £135.9m and pro-forma gross profit was £105.2m, up 58% and 49% respectively on 2017. The company also posted £20.6m of net debt, which includes a £45.6m loan that was partly used to buy MediaMonks last July. Sorrell outbid WPP to acquire the Dutch content production shop and today’s results confirm that S4 paid £261.8m for the "merger". This deal comprised £205.4m in cash and £56.4m in equity. The second acquisition in December for MightyHive, a programmatic marketing services agency, was for £115.5m, today’s results show, consisting of £71.9m in cash and £43.6m in equity. Nearly two-thirds of S4’s revenue comes from the Americas (65%), while the EMEA region accounts for less than a third (29%). The company said it has appointed "leading industry figures" to spearhead Asia-Pacific growth, from where only 6% of its revenue came in 2018. New-business wins include Procter & Gamble, Nestlé, Avon, Mondelez International, Bayer, Electronic Arts and Electrolux, while S4’s current pipeline is approximately twice the level of last year, the company said in its financial statement. Sorrell, S4’s executive chairman, said: "It is clear that the company's purely digital model based on first-party data fuelling digital content and programmatic is resonating with clients. Our tagline, 'faster, better, cheaper', and unitary, one P&L structure also appeal strongly. "The imperatives will be to broaden and deepen relationships with existing and new clients; to broaden and deepen geographical coverage; and to attract additional data, content and media talent and resources through direct recruitment, acquisition and/or merger."